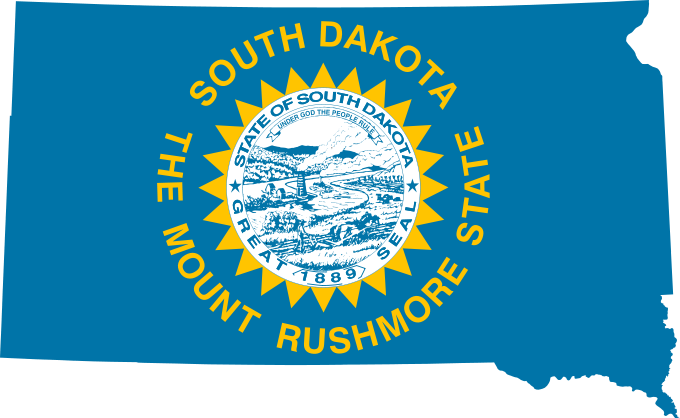 Today, the South Dakota Supreme Court issued an order adopting Rule 13-10, a licensing rule for military spouse attorneys. 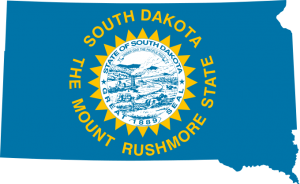 Originally part of a set of bills to provide licensing accommodations to military spouses in other professions, Rule 13-10 was referred to the Supreme Court, which regulates attorney licensing in South Dakota. Rule 13-10 is a extremely favorable rule for military spouse attorneys. Any attorney moving to the state on military orders is eligible. The attorney must show that he or she is licensed and in good standing in another jurisdiction, and must provide evidence of a clean disciplinary record. There is no years of practice requirement and the rule provides a full license upon approval of the attorney’s application. South Dakota is the sixth state to adopt a military spouse licensing rule, and joins Arizona, Idaho, Texas, North Carolina, and Illinois in showing support for military spouse attorneys. 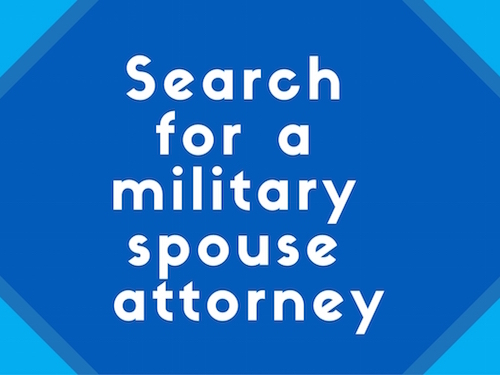 Several other jurisdictions are currently considering similar licensing accommodations for military spouse attorneys. MSJDN would like to thank Vice President Rachel Winkler and her entire State Licensing Team for their tireless work on these issues. They are MSJDN’s front line in our efforts to make the legal profession more compatible with military service.